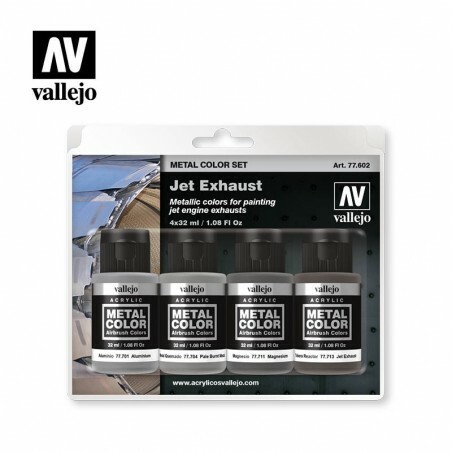 Metallic colors for painting jet engine exhausts. 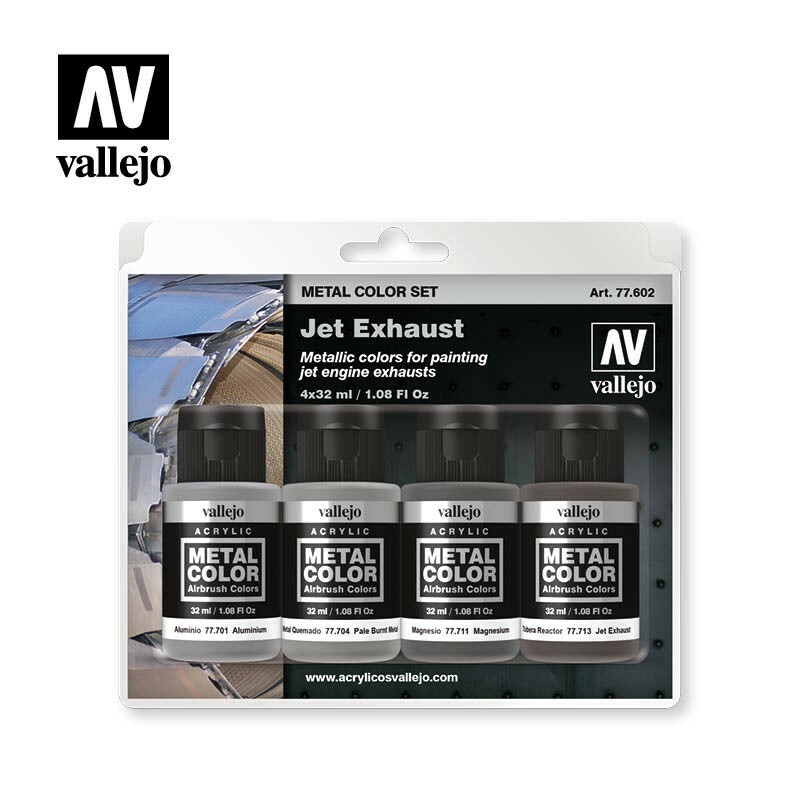 The colors included in the set can be used as a base for painting most of the exhausts of any jet engine. For this tutorial we have taken the engine exhaust of the F-16 Jet as an example. 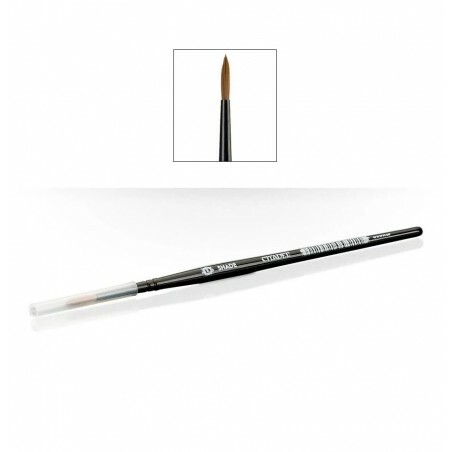 We recommend consulting photographic references for the selection of the color combination which best suits our model. 4×32 ml. / 1.08 Fl. Oz.